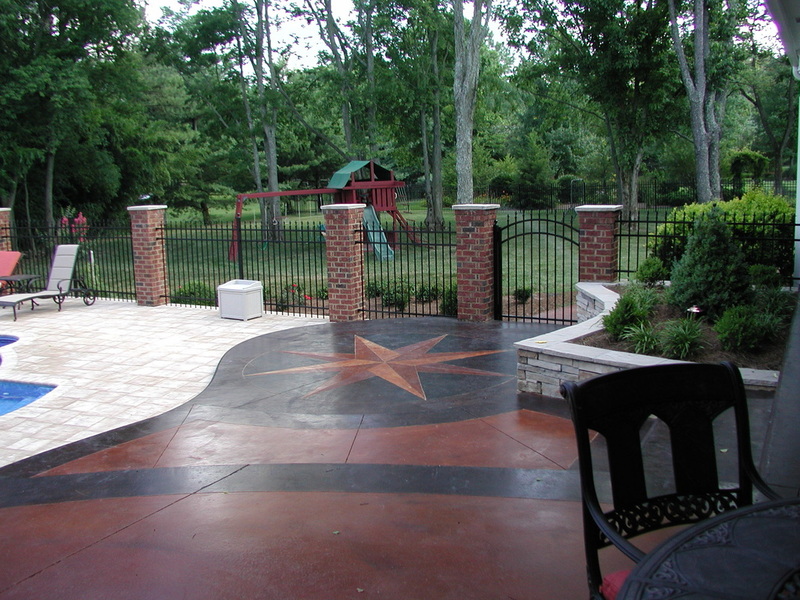 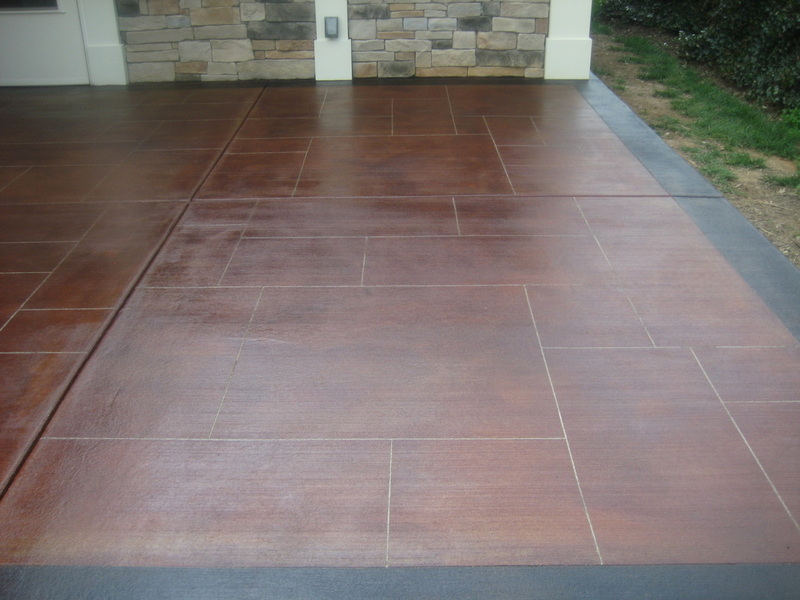 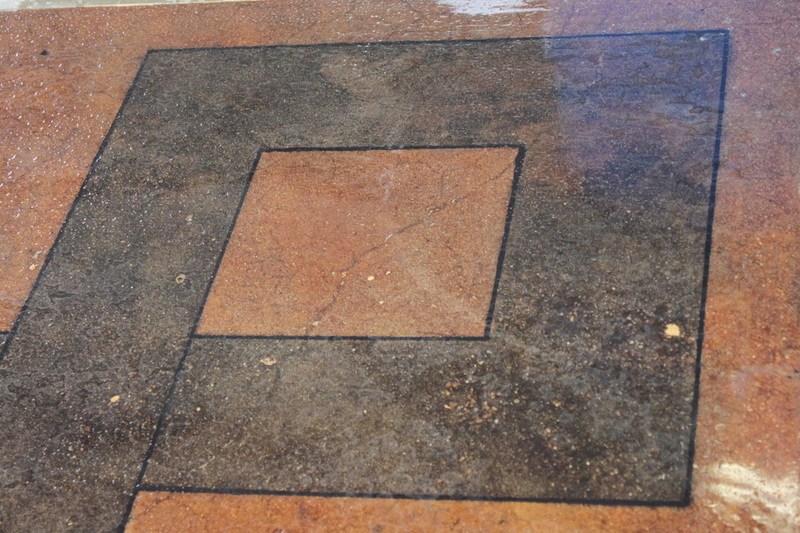 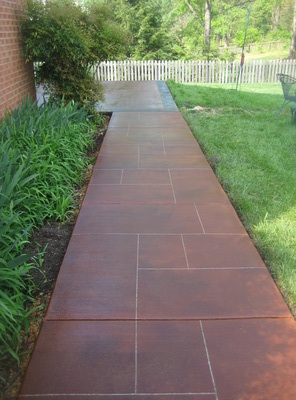 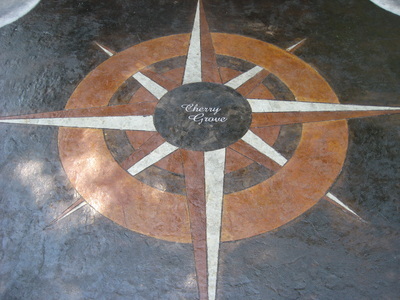 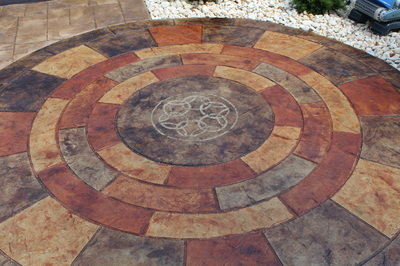 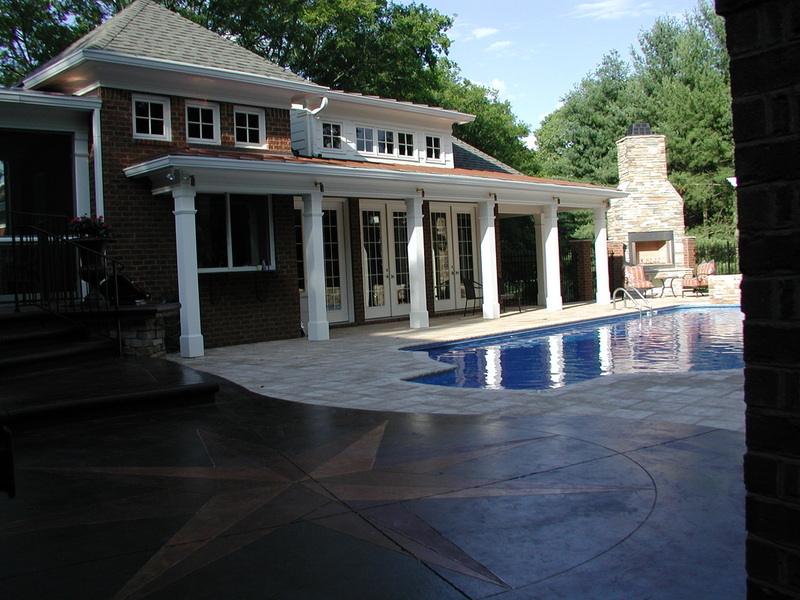 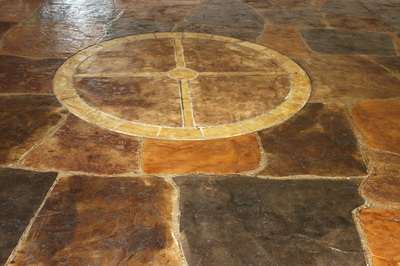 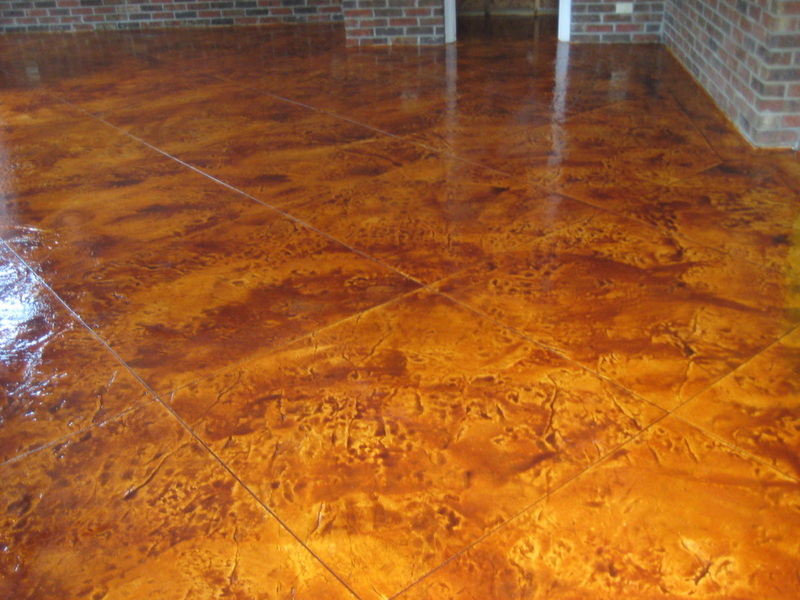 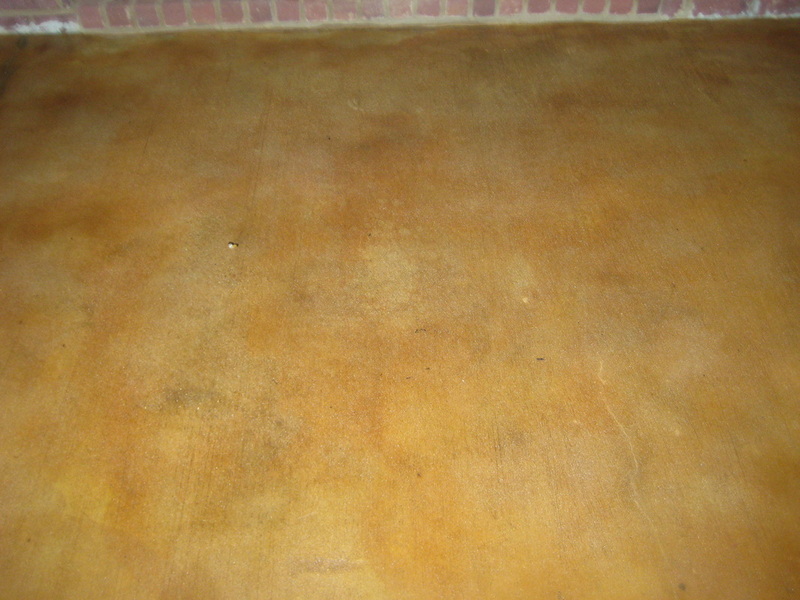 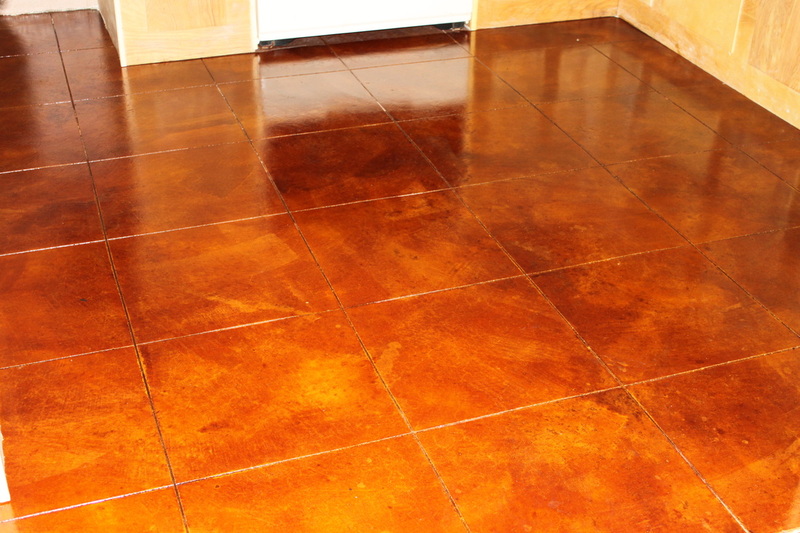 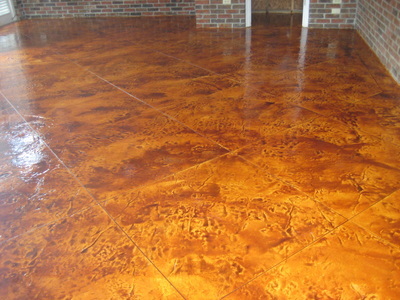 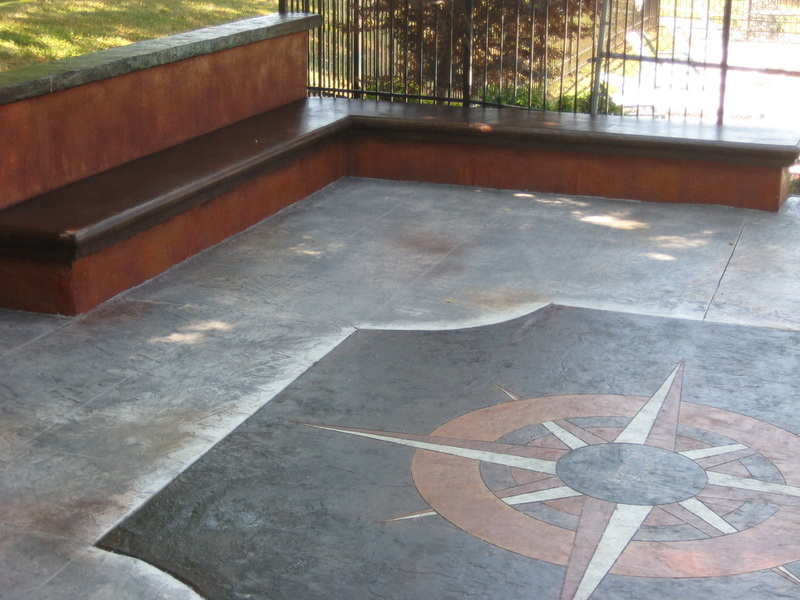 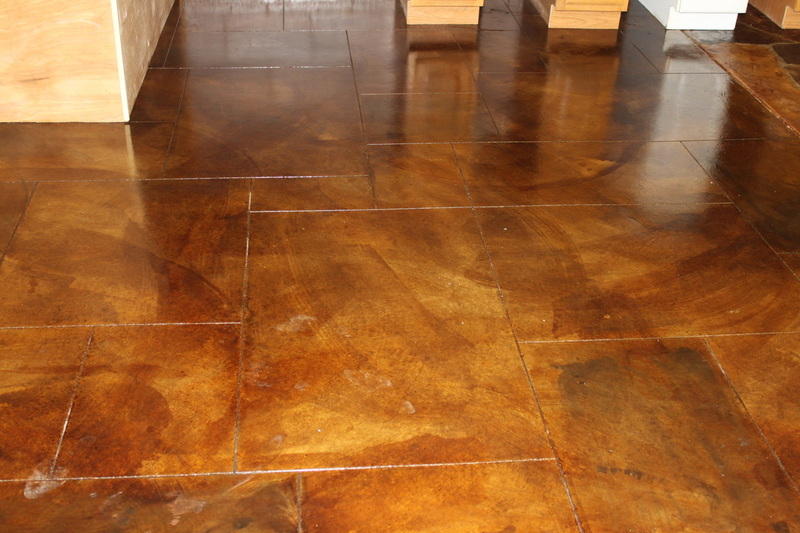 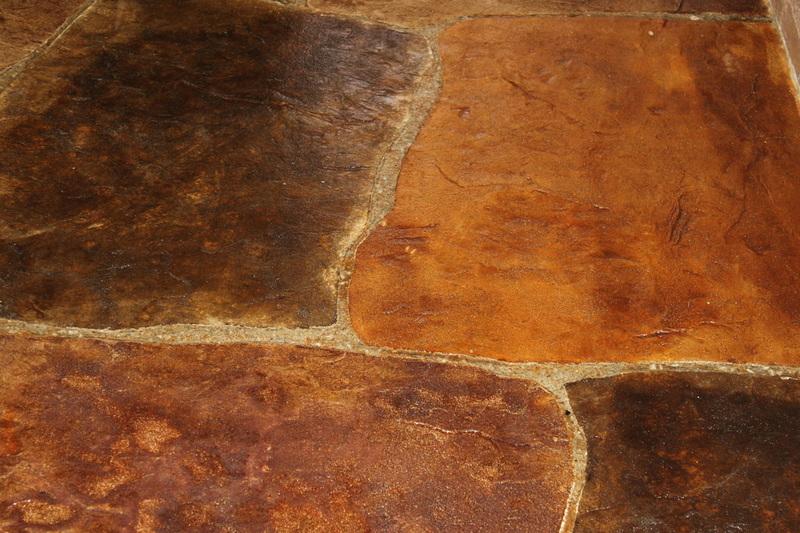 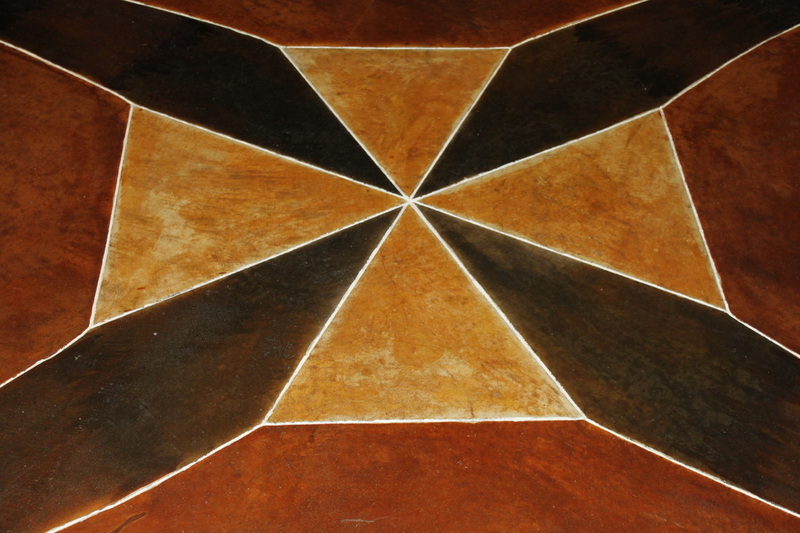 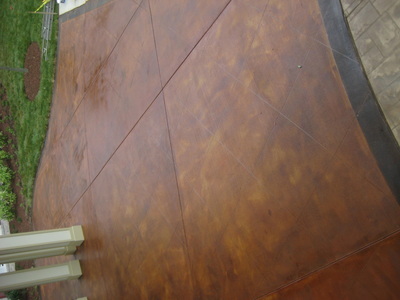 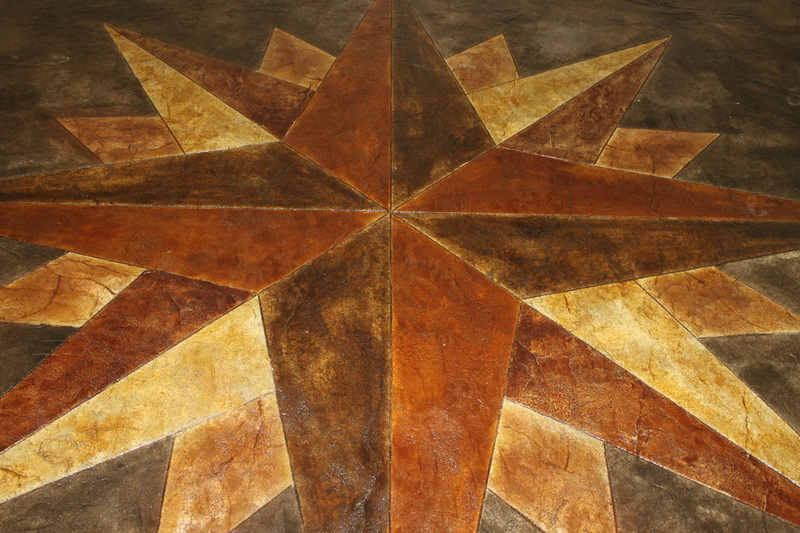 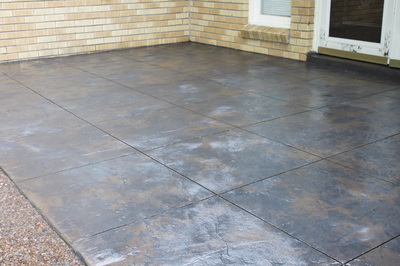 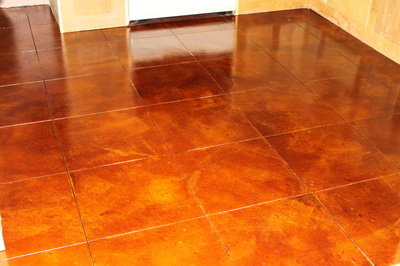 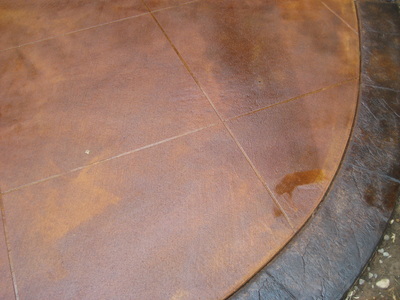 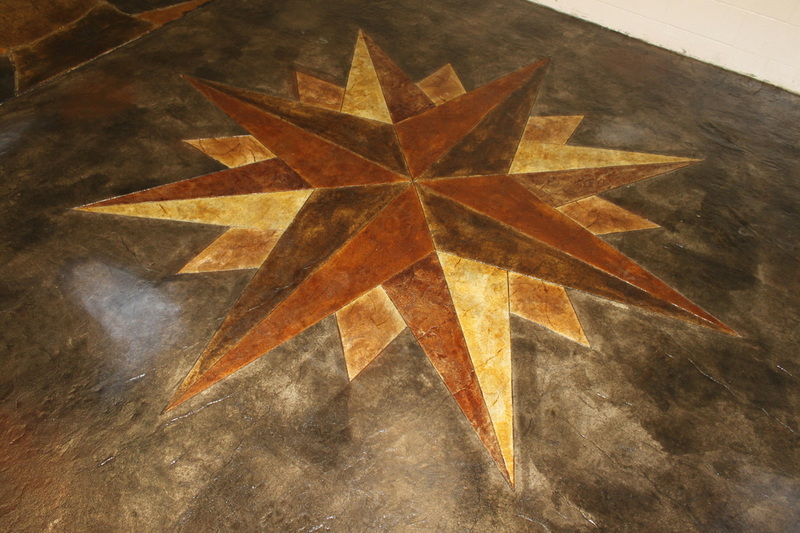 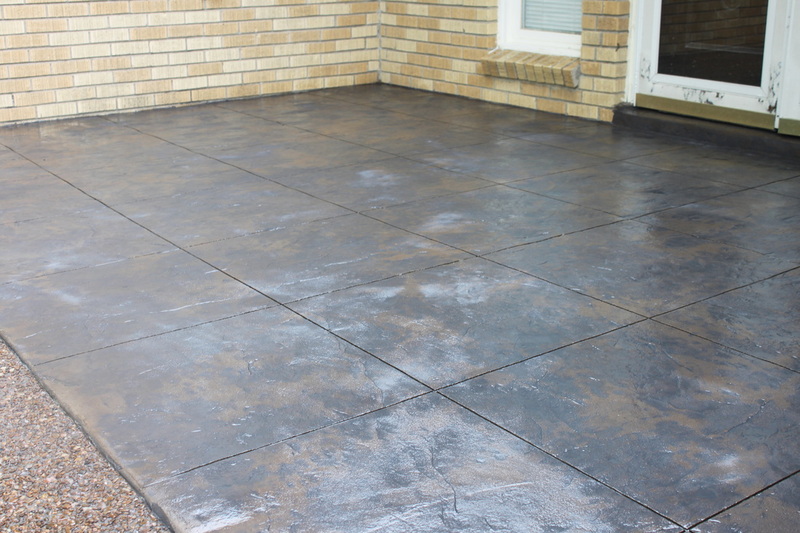 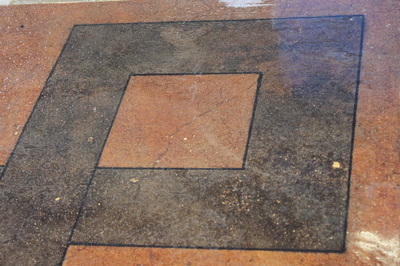 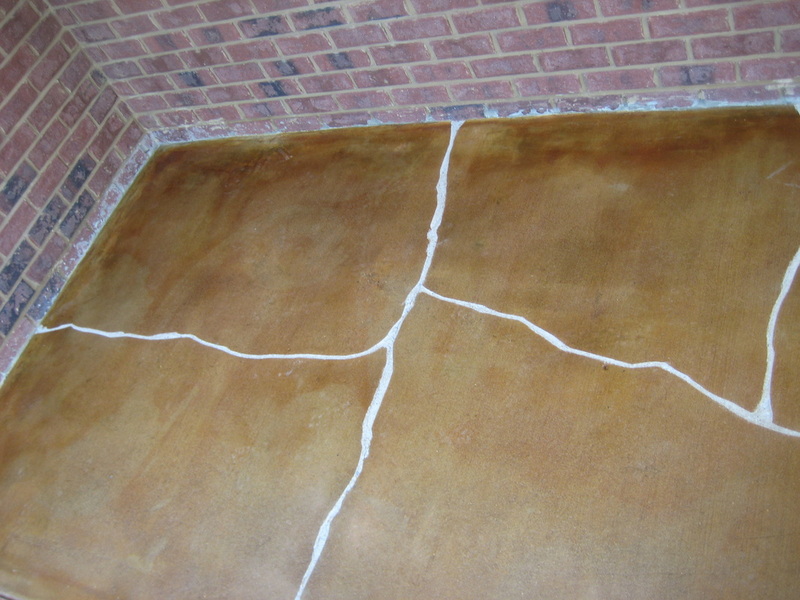 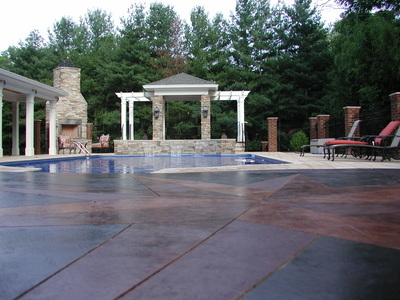 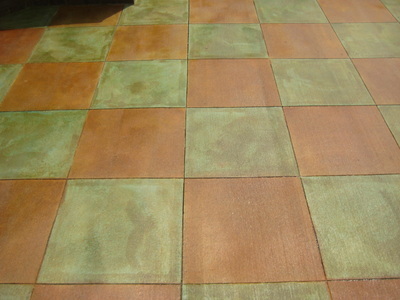 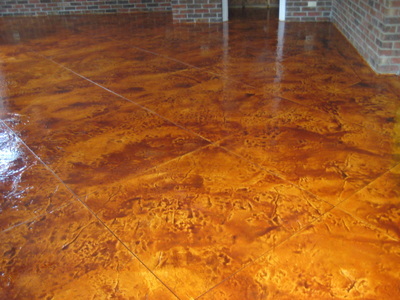 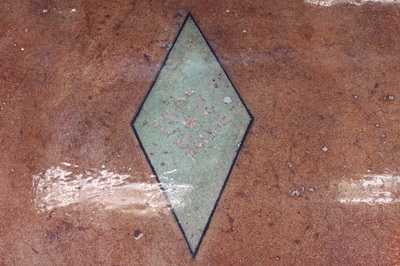 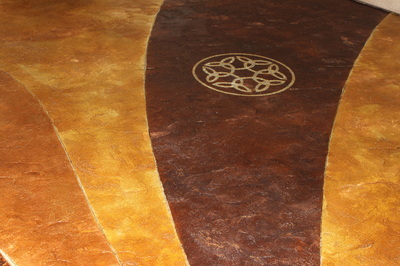 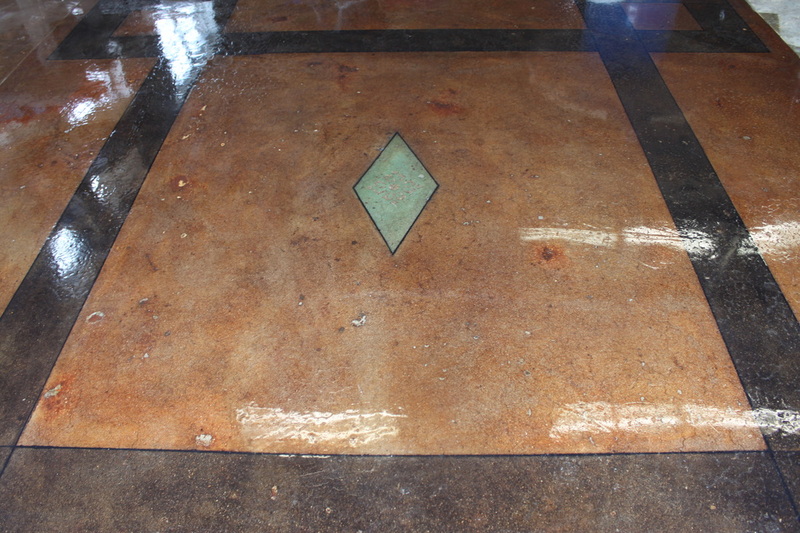 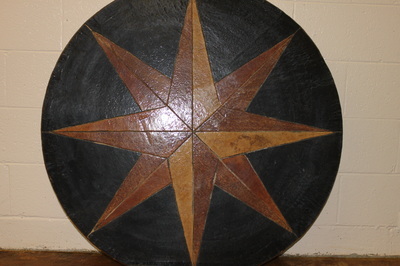 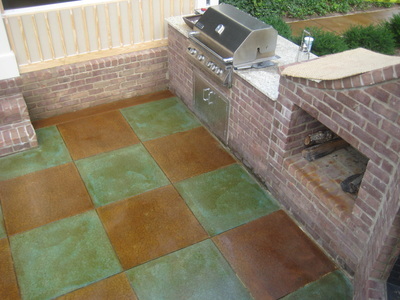 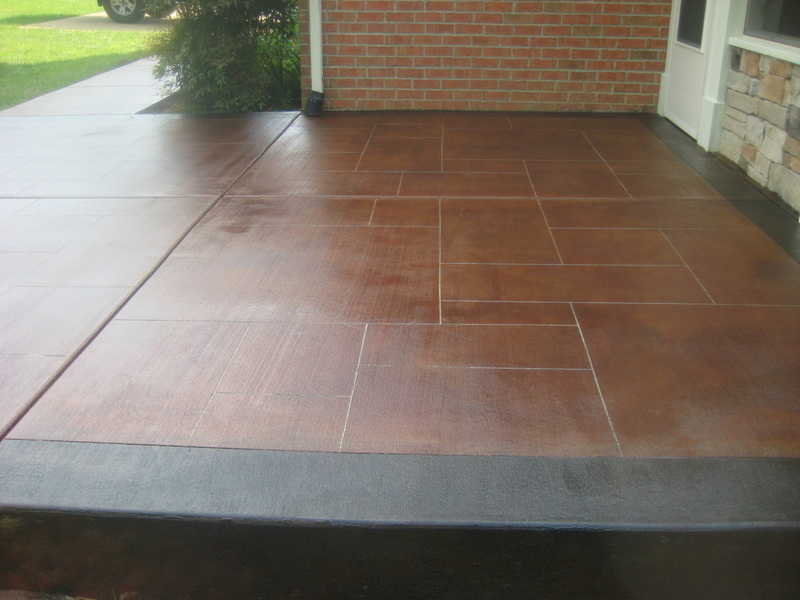 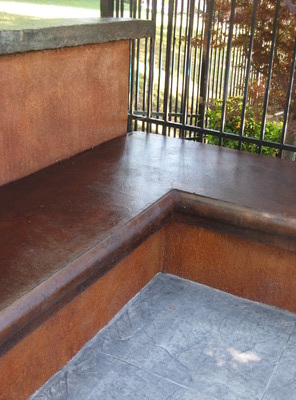 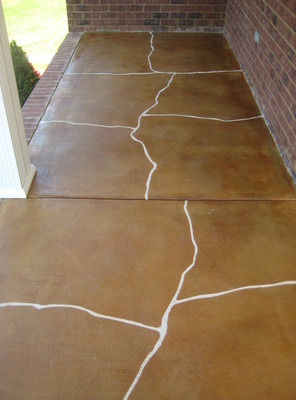 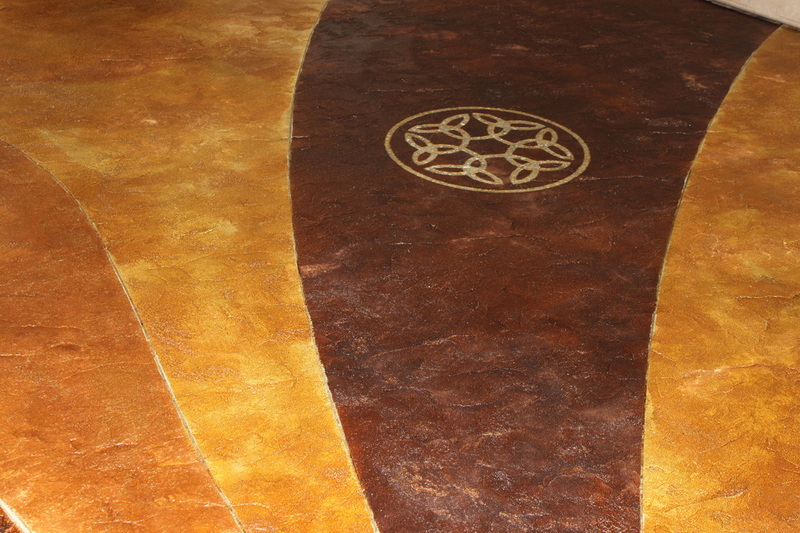 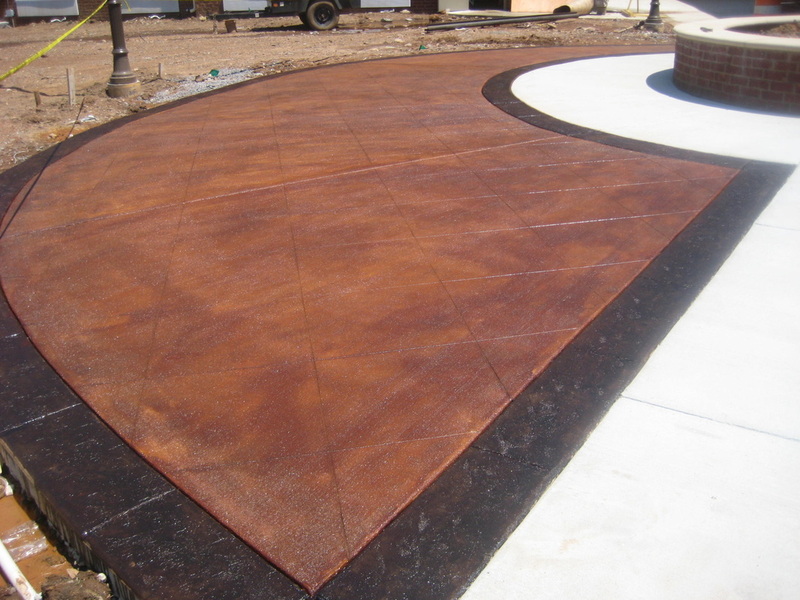 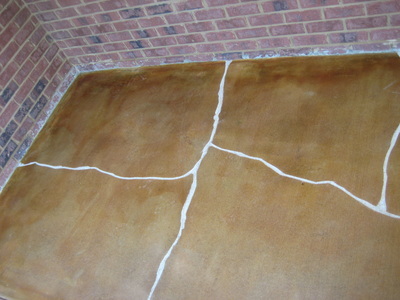 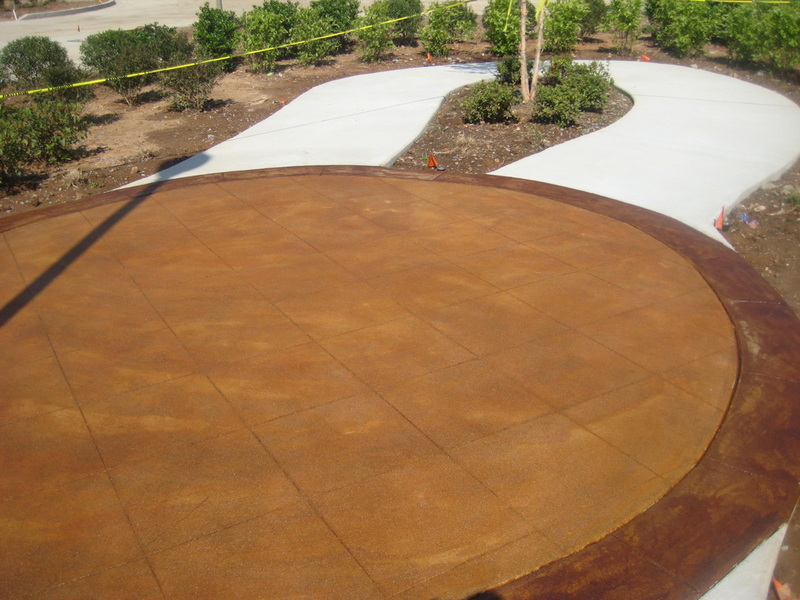 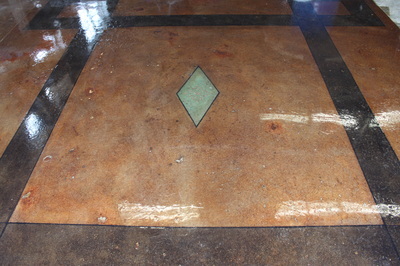 Come to our showroom to see our beautiful acid stained concrete in person! 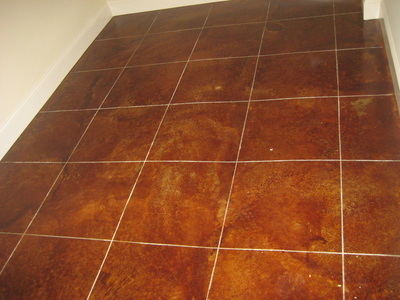 Call us and make an appointment to be sure that somebody is there to help you. 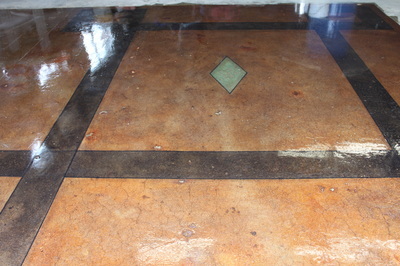 Nothing compares to being able to see and feel the work for yourself!